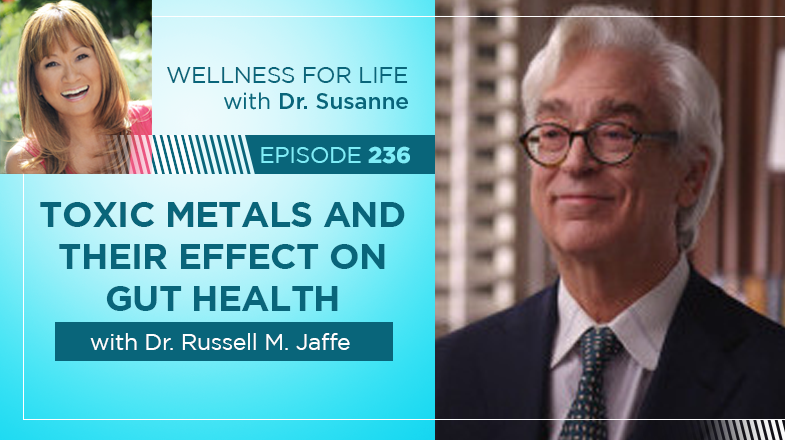 Russ Jaffe is Founder and Chairman of PERQUE Integrative Health, LLC (PIH, www.PERQUE.com) a company that offers the world scientifically proven, integrative health solutions to speed the transition from sick care to healthful caring. Dr. Jaffe has more than 40 years of experience contributing to molecular biology and clinical diagnostics. His focus is on functional, predictive tests and procedures designed to improve the precision of both diagnosis and of treatment outcomes and he has authored nearly 100 articles on the subject. He received his B.S., MD and Ph.D. from the Boston University School of Medicine, completed residency training in clinical chemistry at the National Institutes of Health and remained on the permanent senior staff before pursuing other interests, including starting the Health Studies Collegium think tank. Dr. Jaffe is board certified in Clinical Pathology and in Chemical Pathology. He is the recipient of the Merck, Sharp & Dohm Excellence in Research Award, the J.D. Lane Award, and the U.S.P.H.S. Meritorious Service Award. Dr Jaffe was honored as an International Scientist of 2003 by the IBC, Oxford, England, UK for his lifetime contributions to clinical medicine, biochemistry, immunology, methodology, and integrative health policy. He is widely published and sought to explain complex subjects to any audience. Dr. Jaffe is also founder and chairman of ELISA/ACT Biotechnologies, and MAGique BioTherapeutics. Dr. O’Bryan is a world expert on gluten and its impact on your health. He is an internationally recognized and sought-after speaker and workshop leader specializing in the complications of Non-Celiac Gluten Sensitivity, Celiac Disease, and the development of Autoimmune Diseases as they occur inside and outside of the intestines. He is the founder of www.theDr.com and the visionary behind ‘The Gluten Summit – A Grain of Truth’, bringing together 29 of the world’s experts on the Gluten connection to diseases, disorders, and a wide-range of symptoms and ages. You can find this info at www.theglutensummit.com. 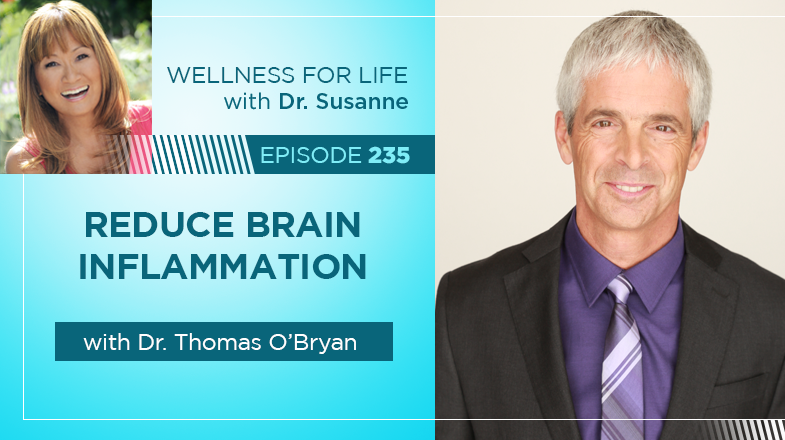 Dr. O’Bryan is considered the ‘Sherlock Holmes’ for chronic disease and metabolic disorders. He is a clinician par excellence in treating chronic disease and metabolic disorders from a Functional Medicine Perspective. He holds teaching Faculty positions with the Institute for Functional Medicine and the National University of Health Sciences. He has trained and certified tens of thousands of practitioners around the world in advanced understanding of the impact of wheat sensitivity and the development of individual autoimmune diseases. In September 2016, Dr. O’Bryan’s Docuseries – Betrayal is being released as a much deeper investigation into the global effects of issues underlying our autoimmune systems and chronic disease. 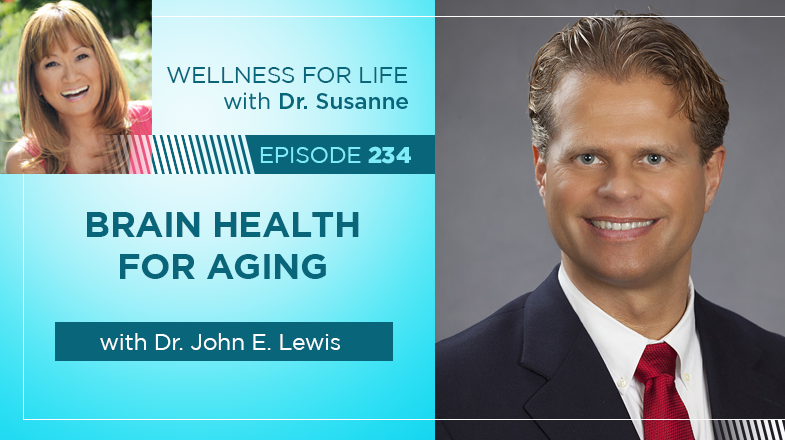 Dr. Lewis has been the principal investigator of multiple nutrition, dietary supplement, exercise training, and medical device studies in the last 2 decades. Much of his research has included investigating the effects of interventions on a wide variety of outcomes, including immune and cognitive functioning, inflammation, physical fitness, nutrient status, quality of life, and mental health, in healthy adults and in those with Alzheimer’s, HIV, MS, non-alcoholic fatty liver disease, diabetes, chronic pain, and GI disorders, among others. He has co-authored more than 170 peer-reviewed scientific articles, has mentored many undergraduate, graduate, and medical students in exercise, nutrition, and health promotion, and has been an invited speaker at multiple international and national conferences. 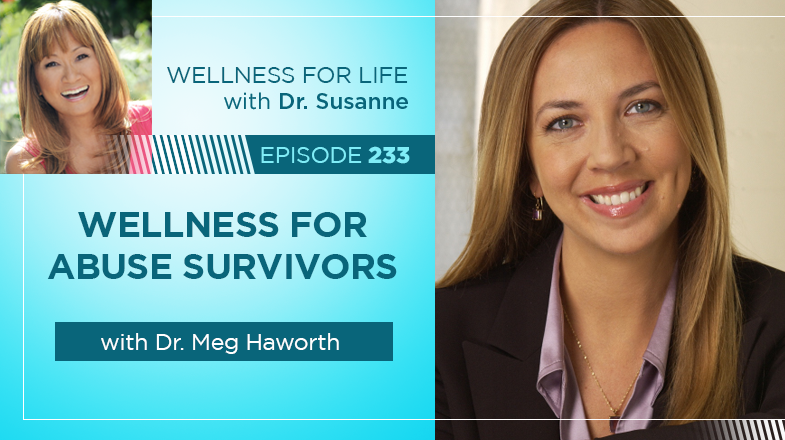 As a survivor of sexual abuse, drowning, being struck by lightning, and healing over a dozen illnesses including fibromyalgia, Dr. Meg Haworth knows what it takes to overcome life’s biggest challenges and has helped thousands of others do the same over more than two decades. She is the founder of Lightning Women; Overcoming The Wounds of Sexual, Physical & Emotional Abuse, a movement for women who suffered abuse as children and now have a chronic illness. This link has been confirmed by science through the ACE Study quiz available on her website. She is a bestselling author of Get Well Now, speaker, and nutritional celebrity chef. She has been featured on NBC Nightly News, The Los Angeles Times, and The Huffington Post and offers total wellness solutions from food plans to her Whole Person Integration Technique, multiple books in cooking & personal development, a podcast series on iTunes, online programs, private sessions and wellness coaching. The owner of Heart to Heart Medical Center in Santa Rosa, California, since 1993, Dr. Shiroko is an expert at using many modalities to bring your body to balance and wholeness. Her specialty is Healing When It Seems Impossible. She brings hope and healing to difficult health conditions by blending Chinese and Western medicine with a deep spiritual and emotional healing approach. 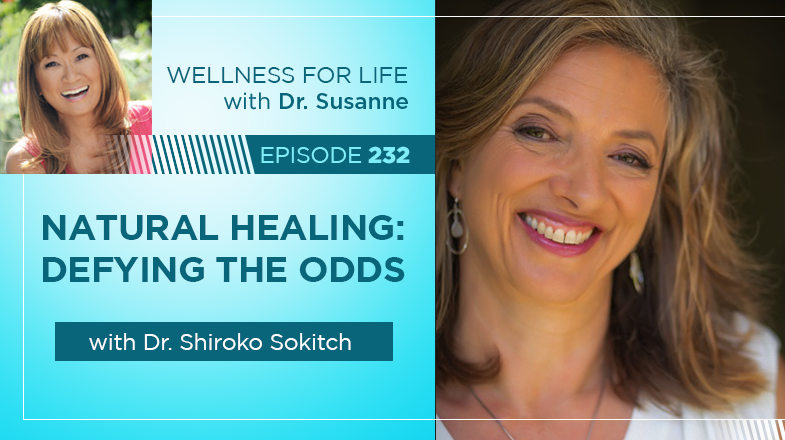 Trained in general surgery and working as an Emergency room Doctor for 10 years while attending acupuncture school, gave Dr. Shiroko a broad range of medical experience. Her new book – Healing When It Seems Impossible – 7 Keys to Defy the Odds a book about her unique and comprehensive healing approach is available on Amazon. Early childhood experiences and traumas impact young people’s self-esteem and confidence. Confidence is the belief in oneself and one’s ability to succeed. Knowing you are at least good at something is a huge boost. You can learn confidence. It is developed when you know you can handle the outcome of whatever you pursue. Developing confidence in one area can overflow into other areas of life. Having a positive outlook and being able to handle unpleasant feelings set you on the path to confidence. When disappointment hits, you must allow your body to experience the physiological effects of the unpleasant feelings. It takes about ninety seconds for your body to run out the physiological effects. When you dwell on unpleasant feelings, your mind is trying to reach a resolution. Be mindful of what you’re thinking, feeling and observing. Insights may come that result in expressions, decisions or actions. 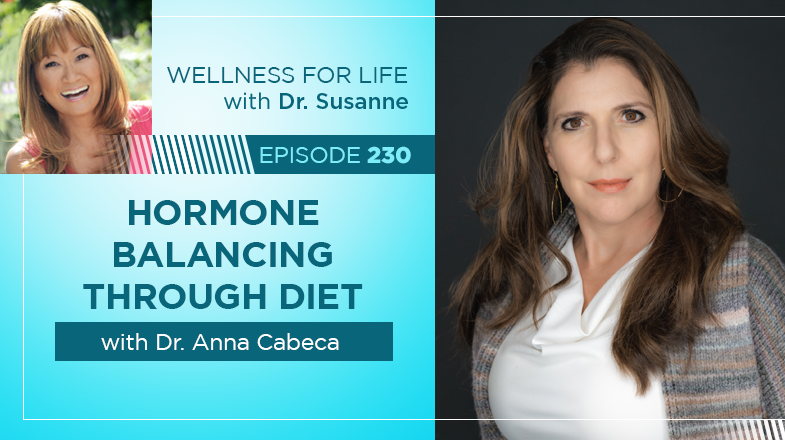 Dr. Anna Cabeca is an internationally-acclaimed menopause and sexual health expert, global speaker and pioneering promoter of women’s health. 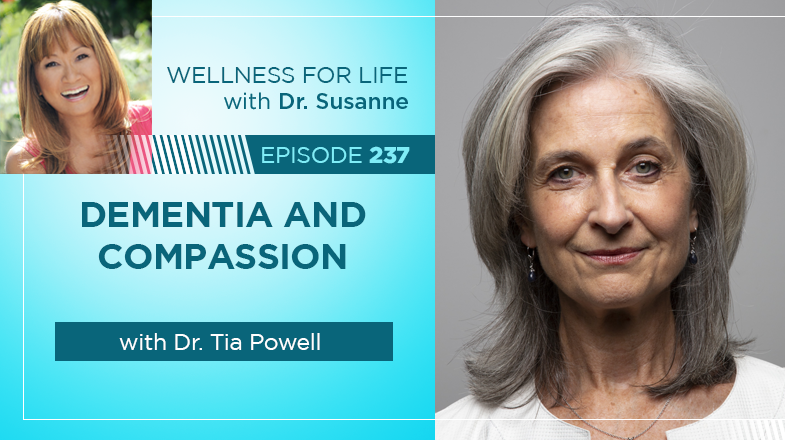 She is Emory University-trained and triple board-certified in gynecology and obstetrics, integrative medicine and anti-aging and regenerative medicine, and is the author of “The Hormone Fix,” a diet and holistic lifestyle program for menopausal women. 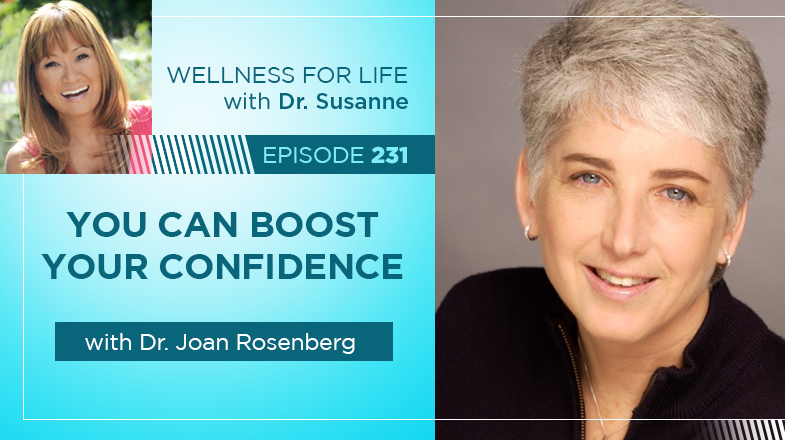 Her areas of specialty include bio-identical hormone treatments and natural hormone-balancing strategies, and she has received extensive notoriety for her virtual transformational programs including Women‘s Restorative Health, Sexual CPR® and Magic Menopause. She created the successful and popular alkaline superfoods drink Mighty Maca® PLUS, and a top-selling, rejuvenating feminine vulvar cream for women, Julva®. In her spare time, Dr. Cabeca hosts the highly-regarded series “Couch Talk,” featuring compelling podcasts focused on a wide variety of important health and wellness topics. Dr. Cabeca infuses her presentations with humor, raw connection and passion, and she impacts lives each and every day. Milo Tarighi, DPT is a Dallas native with a specialization in treating head and neck pain. 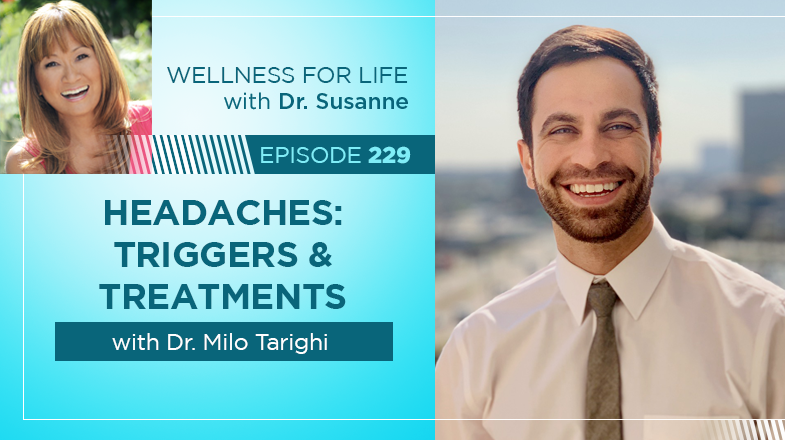 As headaches are an underrated, yet highly prevalent health issue in our society and deserve more attention than they get, Dr. Tarighi hopes to help the people in the community live healthier lives through patient education, advocating physical activity, and providing skilled manual therapy.